“Have gone to Patagonia,” read author Bruce Chatwin’s matter-of-fact telegram to his employer and with that, a new travel destination burst onto tourist maps worldwide. Chatwin’s evocative In Patagonia was soon followed by Paul Theroux’s classic The Old Patagonian Express and suddenly the chilly expanses of southern Chile and Argentina became a firm fixture on the backpacker trail. These days just as many visitors choose to brave the cold aboard one of the luxury cruise ships which flat round Cape Horn, taking in panoramic views of the Patagonian ice floes along the way. Lying deep in the south of slender Chile is one of the country’s most precious natural resources. 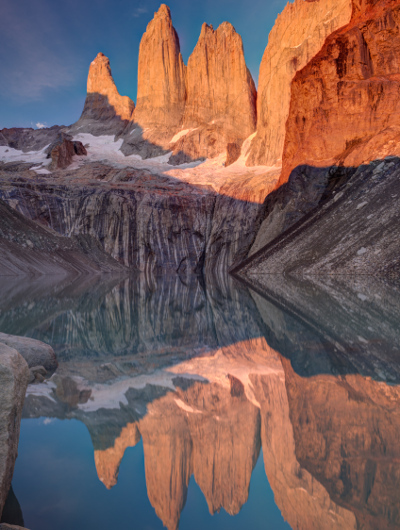 The Torres del Paine National Park is one of the most photographed places in South America and one glance at its jagged peaks and jade-coloured lakes makes it abundantly clear why. At its heart are the Cerro Paine mountains which tower spectacularly over the Patagonian steppe. A spur of the nearby Andes, the mountains frame a stunning foreground of vividly coloured glacial lakes, offering visitors some of the most staggeringly beautiful nature spots anywhere in the world. Many visitors to Patagonia are attracted by the prospect of getting up close and personal with some genuine Patagonian ice. Perhaps nowhere is more accessible than the Perito Moreno Glacier in southern Argentina – one of the few glaciers in the world that is actually growing. 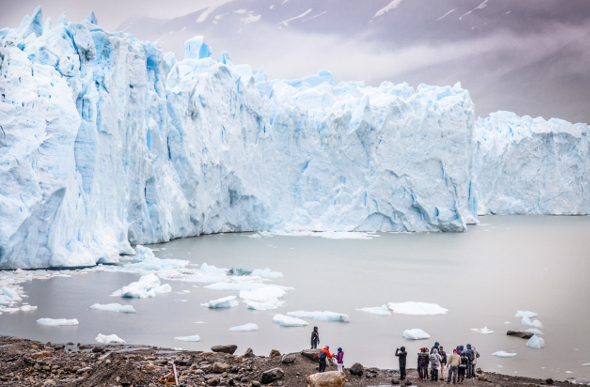 The glacier is a mere two-hour bus journey from the city of El Calafate and caters to a growing number of tourists each year, all eager to witness the eerie majesty of this vast and luminous expanse of glacial ice. Patagonia’s relative isolation has made it a sanctuary for countless species of wildlife. The Valdes Peninsula in Argentina is one such sanctuary and this vast nature reserve is now a designated UNESCO World Heritage Site. Its coastline is home to a diverse array of marine animals, including pods of southern right whales which frolic playfully close to the shore. 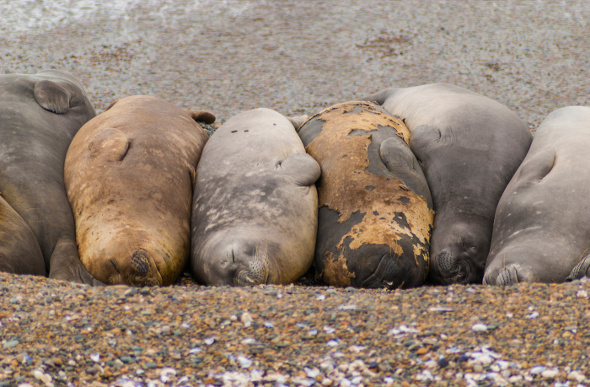 The peninsula is also home to a wide variety of seals and penguins, making it one of South America’s most popular destinations for nature lovers.